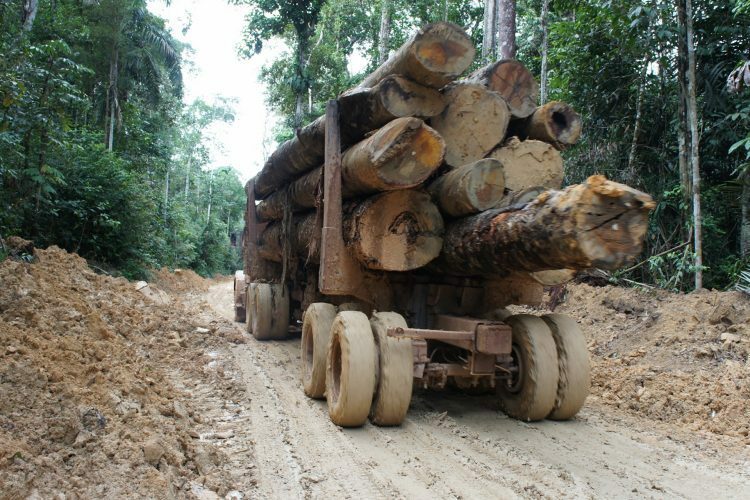 Illegal timber exploration accounts for the removal of $100bn worth of timber a year from the Brazilian Amazon, Central Africa and South-East Asia and accounts for 90% of the destruction of world’s tropical rainforests. For our client, a European strategic investor in the timber business worldwide, criminal activity was having a devastating effect on their business. Despite having a strict moral code in place and a commitment to ethical business practices, the company had fallen victim to corrupt activity. In fact, the moral code itself had become a barrier that prevented the organization from recognizing the reality of the situation. As a consequence, the investment company had not been operating a sustainable business for many years. In this case of reorganization, iManagementBrazil – IXPA’s partner in Brazil – had to uncover the criminal structures at work. They had no idea at the start that they would in fact be dealing with some major criminal activity with far reaching operations around the world. iManagementBrazil chose an expert who could unpick the deals and activities that had kept this activity hidden for so long. This expert spotted very detailed evaluations of forest harvest shales, transport volumes and production and shipping documents. The situation was so complex that another expert from iMB was brought into the project, chosen for their superior number crunching skills. By crossing all numbers and talking to the local communities we were able to get to the source of the corruption. iManagementBrazil detected the criminal systems and processes and worked with national police forces to eliminate them. Huge improvements have been made in Brazil to eradicate much of the criminal activity that has been operating across the country Whereas about three years ago Brazil was still in the last group of countries fighting corruption, today it has reached group two and is on a par with countries like Sweden, Iceland and Portugal. Today, Brazil has a law which protects the investor, although it is not always easy to enforce. iManagementBrazil has been involved in a number of cases similar to this one where doubtful structures were uncovered. In all cases, iMB has put in place internal controls to detect fraud and prevent criminal structures form becoming involved in the first place. The main challenge was how to safeguard the information, map the hidden structure, implement tools in order to keep the day-to-day business alive and tackle the problem, including the elimination of internal co-working fraud structure. iManagementBrazil is experienced in this kind of restructuring project and is prepared to operate under tense business conditions for the benefit of its clients.